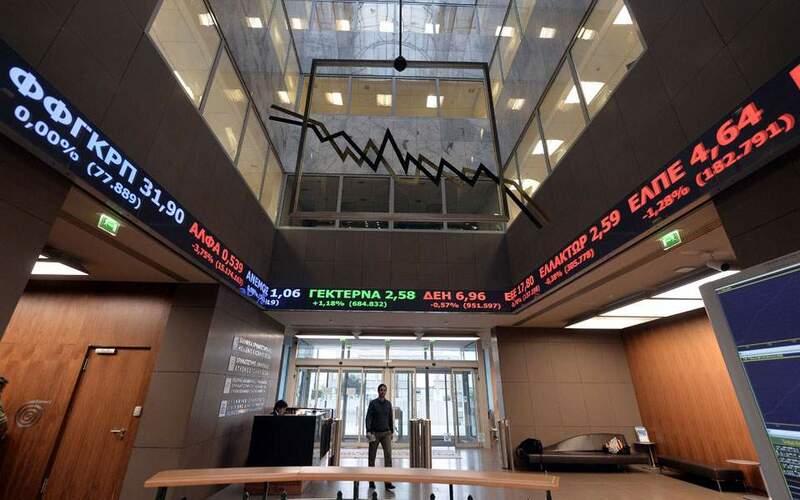 The week at the Athens stock exchange got off to a quiet start with a few buyers and no sellers, while more than half of the trading volume concerned pre-arranged deals. 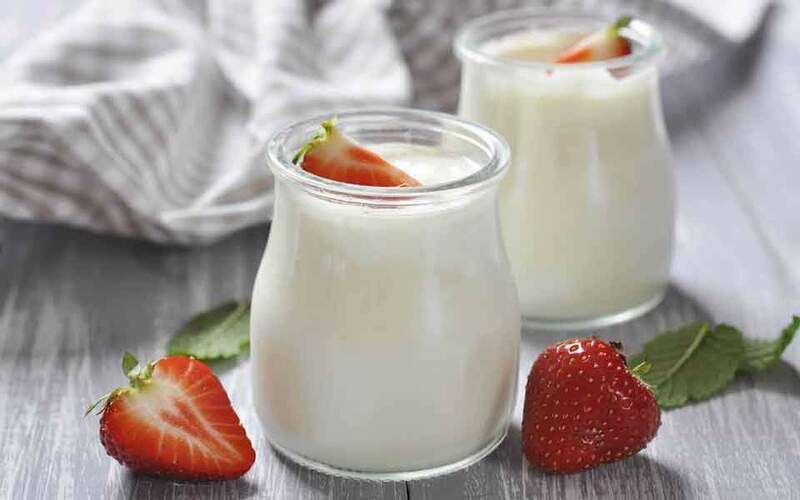 Turnover this July bears more resemblance to that which would normally be expected in August, the traditional holiday month, so one can only wonder what levels it will sink to then. 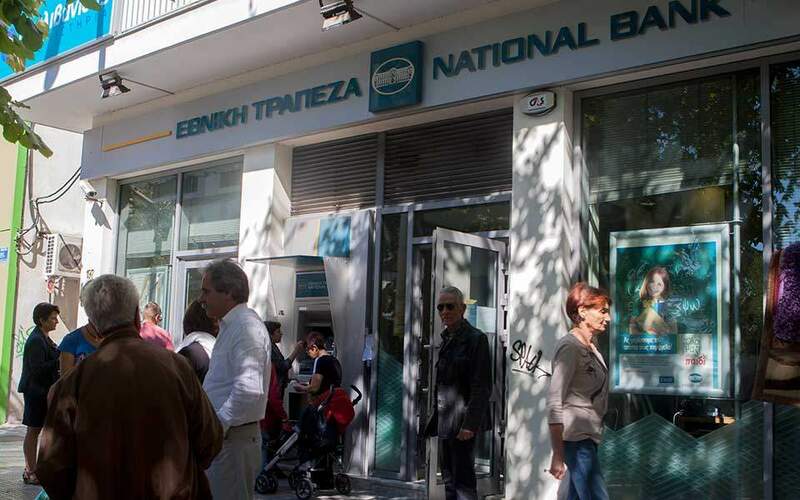 The Athens Exchange (ATHEX) general index ended at 765.71 points, adding 0.50 percent to Friday’s 761.91 points. The large-cap FTSE-25 index expanded 0.30 percent to 2.029.51 points, and the mid-caps index improved 1.43 percent. The banks index grew 0.71 percent. Eurobank outperformed, rising 2.51 percent, ahead of Alpha (up 0.31 percent) and Piraeus (up 0.15 percent). National edged 0.08 percent lower. GEK Terna jumped 3.46 percent, EYDAP advanced 2.89 percent and Terna Energy climbed 2.88 percent. Aegean Air contracted 1.43 percent. In total 62 stocks posted gains, 27 took losses and 25 stayed unchanged. Turnover amounted to 30.6 million euros, up from last Friday’s 29.3 million. 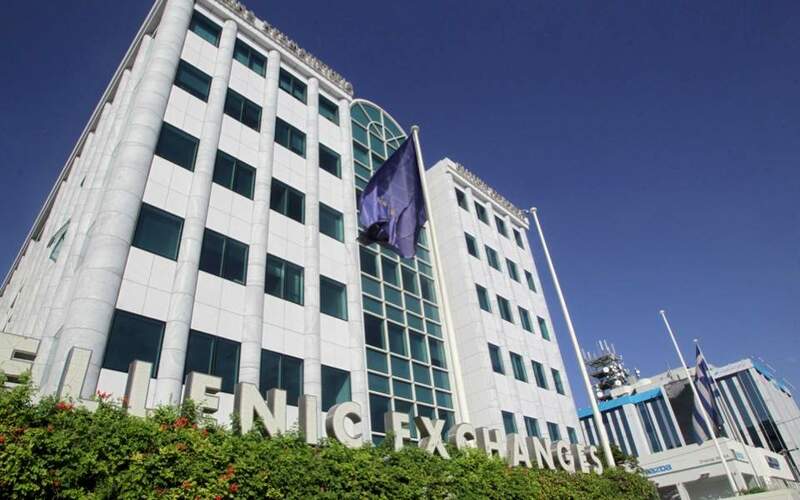 In Nicosia the Cyprus Stock Exchange general index declined 0.86 percent to close at 73.61 points.